The APA created this rule in 1973, but apparently has a problem enforcing ethics rules. Perhaps these Psychs are suffering from obsessive diagnosis disorder and are merely clamoring for the unreachable limelight of powerful men. Trump is not the first. Psychs have been labeling public figures for a long time. 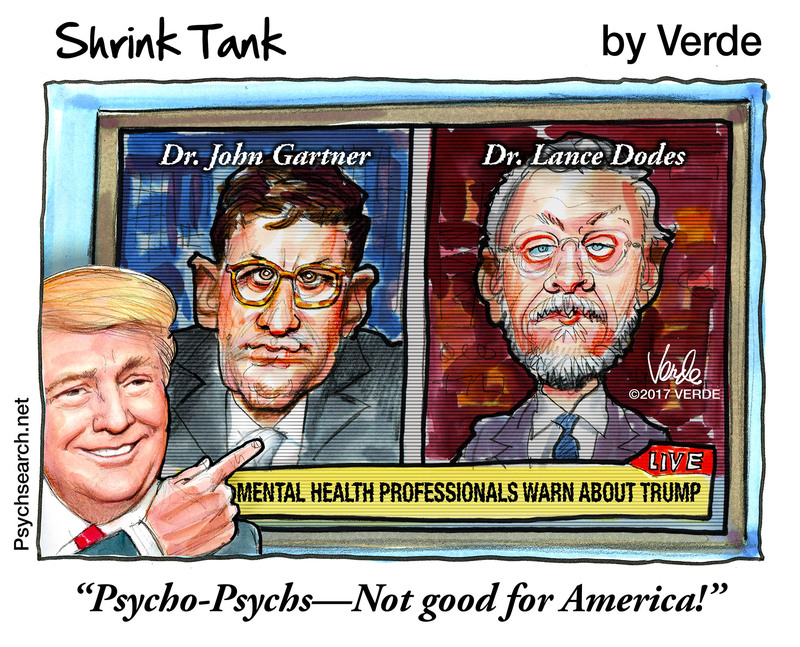 Although not psychiatric, Trump is artful at slinging his own labels: Little Marco, Lying Ted, No-Energy Jeb, Crooked Hillary, Fake News.